Dr. Rafael Grossmann, of the Eastern Maine Medical Center, is the first doctor to perform the first Google surgery in history. 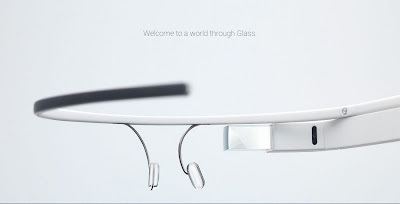 In fact, he documented in real time a surgery to the stomach whilst wearing his Google Glass. 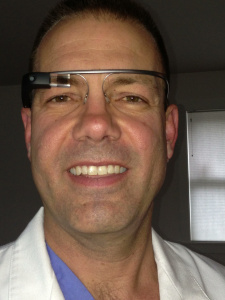 As testified in his blog, Grossmann documented all surgery thanks to a Google Glass Hang-out after obtaining informed consent from the patient and being sure that any details and private information of the patient would have been revealed. The images caught by Google Glass were projected via iPad screen, remotely. Do you think he reached his aim? Let us know your thoughts in the comments below!